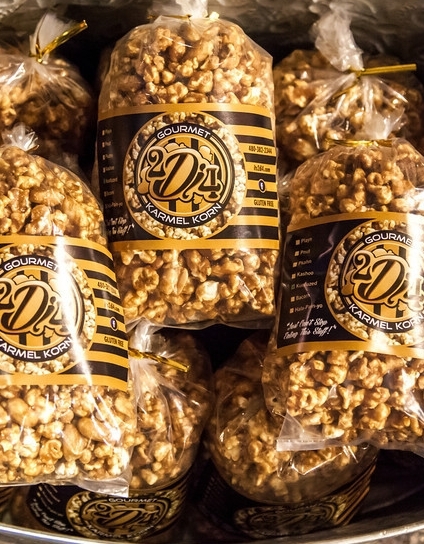 Ever had Caramel Corn that was just too sweet? A couple handfuls and you're done? Well this isn't that. Our Playn Karmel Korn is so rich and buttery, golden brown, and perfectly sweet; the taste just lingers in your mouth. No matter how much you tell yourself "No!" your hand will have a mind of its own (You may have to smack it with the other one).